This Point of View appears in the Feb. 18 edition of The Spotlight. The Colonie Senior Service Centers is working to revise its plans for new affordable senior housing. As the saying goes, you only have one chance to make a first impression. 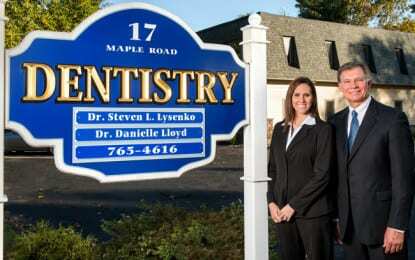 Dr. Steven Lysenko and Dr. Danielle Lloyd’s dental office, located at 17 Maple Road in Voorheesville, has been committed to serving the Capital District since 1971. 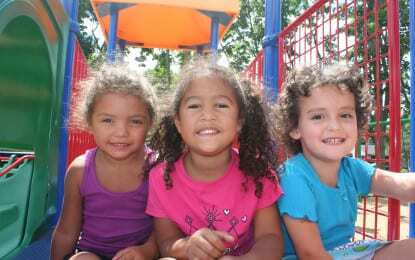 I learned the hard way that when it comes to preschools, looks can be deceiving. The Grammy Award winning Albany Symphony Orchestra is to announce the details of the upcoming 2015-2016 season, among which is to include a major celebrity soloist. The Bethlehem Central School District confirmed a case of pertussis, commonly known as Whooping Cough, at Elsmere Elementary. 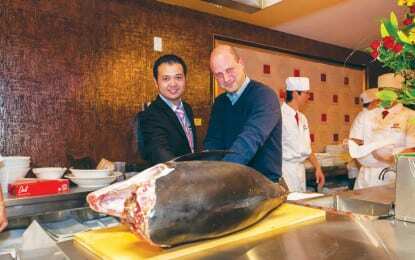 Nearly a year after the closing of Golden Town Buffet, a new Asian restaurant is opening in its place. After 30 years of restaurant experience, Marisa Teller yearned to open her own business.